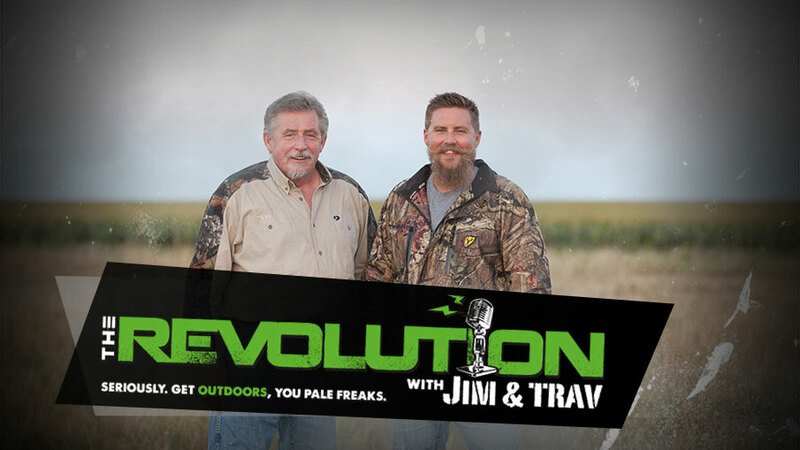 Get ready for our annual Holiday Gear Guide as we go hunting for the holidays this week on The Revolution with Jim and Trav that's presented by Outdoor Channel. We'll cover it all from new firearms to suppressors, optics, base layers, waders and every gadget in between. Purchasing a suppressor doesn't have to be a complicated process. Dave Matheny, owner of Silencer Shop, will discuss the steps to take to buy a suppressor and how they can help you streamline the process. Jana Waller is the host of Skull Bound TV on Sportsman Channel and this week she has some great gift ideas for the hunter in your life. Tune in as she talks bows, packs, wind meters and more! Larysa Switlyk is an avid outdoors woman and a World Fishing Network star. Tune in this week as she hands out gift ideas for the angler in your life. Find out more about the SOG BladeLight and Livingston Lures. Any outdoorsman knows that base layers can either make or break your time afield. This week, Joel Wiens of WSI Sports joins Jim and Trav to highlight base layers that will keep you dry and warm in the woods.